As many people are celebrating American Thanksgiving today, I thought today I’d share my most recent week of happy moments – all moments that I am thankful for. I hope you enjoy the photos as much as I enjoyed each moment. 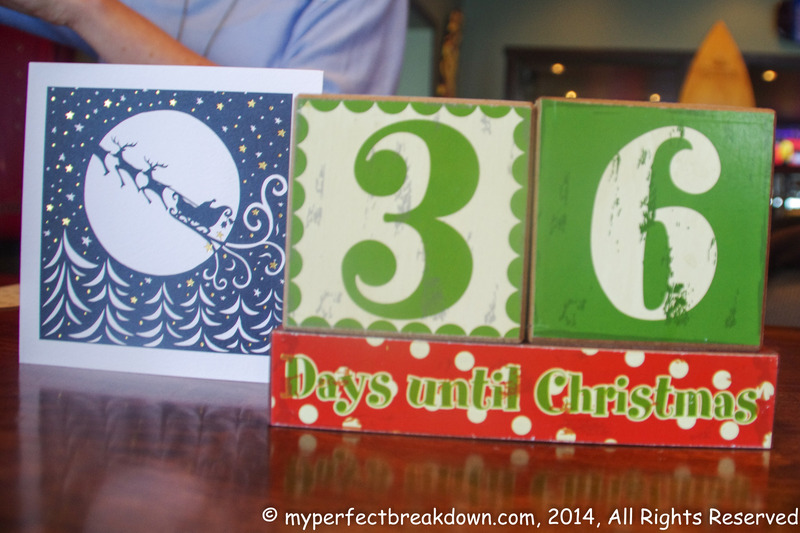 Day 136 – November 19, 2014: Today I went to lunch with two amazing friends and gave them each a little early Christmas present that I knew they would love. 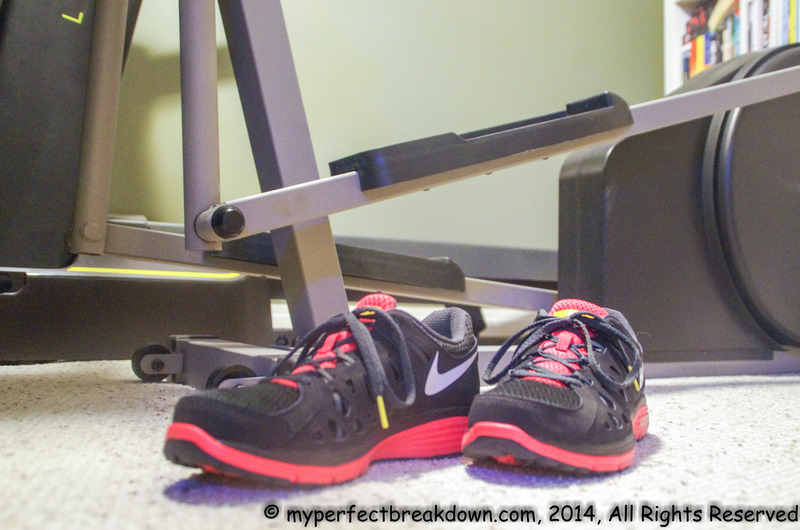 Day 137 – November 20, 2014: My parents are upgrading to a new elliptical, so they gave us their old one. I am so happy to add to our home gym without paying a dime! And my legs are loving the new workout! 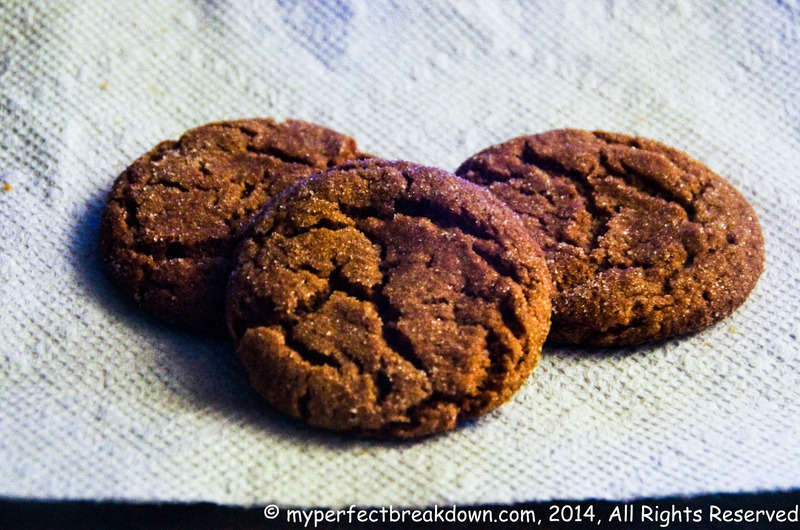 Day 138 – November 21, 2014: I love my Grandmother’s cookies so much so that Mr. MPB had to hide them from me to prevent me from turning a giant cookie (Day 134). So, today I got one of my grandmother’s cookies! Yummy!! Day 139 – November 22, 2014: We went out to dinner with some friends this evening, which is always a happy moment. By pure coincidence the restaurant was celebrating their third anniversary, which meant free appetizers and drinks! 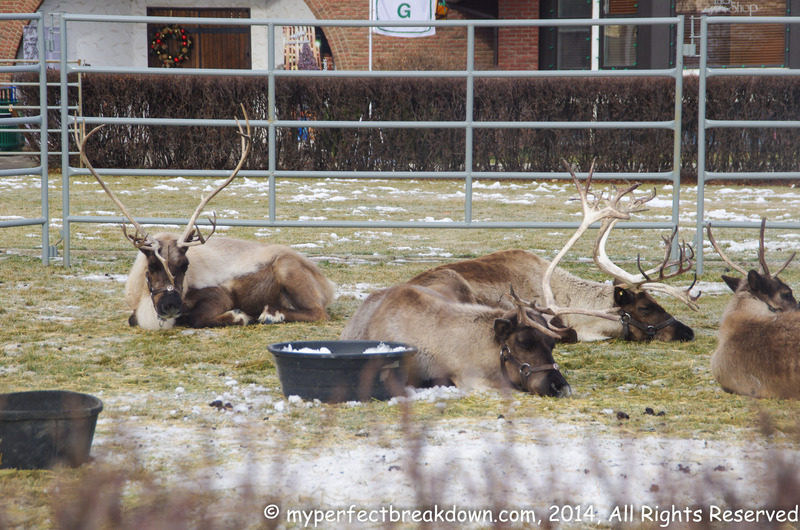 Day 140 – November 23, 2014: We went to the Christmas Market today some friends, and enjoyed listening to Christmas music, wondering through Christmas shops, watching reindeer relax. We definitely enjoyed the Christmas spirit! 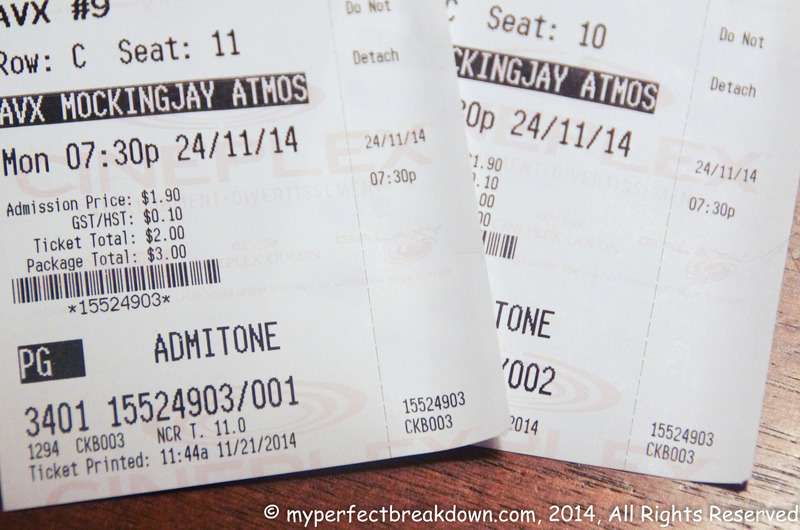 Day 141 – November 24, 2014: Movie date night! (Thanks Mama et Maman). Day 142 – November 25, 2014: I love wrapping presents, in fact is is probably one of my favourite things to do (I know, I’m slightly weird). Once I have all the Christmas gifts purchased for our extended family, I almost always wrap them all in one go. And, as many of the gifts that have to be mailed, this usually happens sometime in November. Well, today was the day! 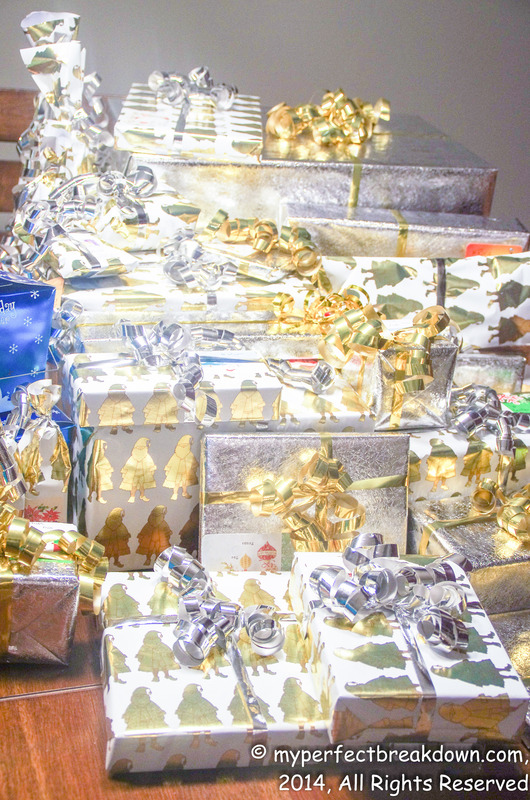 I spent the entire day wrapping in this years colours of gold and silver. I had so much fun!! ← Is Something Wrong With Me? Am I Broken? Those cookies are my version of crack! Wow! I’ve never seen reindeer before. Very cool. Looks like you’ve had an awesome week. I also love wrapping presents. Yours are so shiny and bright. How was Mockingjay? You could pay for a photo with the reindeer, but I refused considering they charged a fortune for 1 photo. (I thought one in our adoption book could be really cute and maybe play-up on some Canadian stereotypes). Yet, everyone with kids was happily paying for the most expensive photo ever. You’re very welcome. You two deserve it 🙂 Yes, two-part finales are always a pain. Especially if they don’t make up for it by being particularly spectacular. Oooh… So jealous of that beer! Lol. Did yo enjoy mockingjay? We’re going this weekend. What’s a Christmas market? And the movie ticket is only 3 bucks??? Wow. And I love free food!! Oh, a Christmas Market is where lots of small shops and artists come together and sell stuff, mostly christmas crafts – we went to a really big one with over 200 different vendors. It was awesome! It’s kind of like a farmer’s market just for Christmas. Wrapping is one of my favorite things too! I look forward to it all year! I have to mail a majority of my gifts too…how do you keep your bows from getting crushed? I don’t use them anymore, one because they get smooshed in the mail, and two because our cats just eat them off while the presents sit under the tree! And those wings look delicious!!! BAHAHAHAHA!!!!! You’re hilarious…thanks for making me laugh, I needed that today! I love wrapping presents too! And how cute are those reindeer! I love the silver and gold! I love wrapping presents too! I find it relaxing! My treadmill was my grandpa’s and it was such a great (but heavy) free gift! The gift that keeps on giving! Hooray for free food and drinks! And, that’s exactly why I love wrapping presents too! Anything to relax for a little while. Those wings need to get in my belly right now! 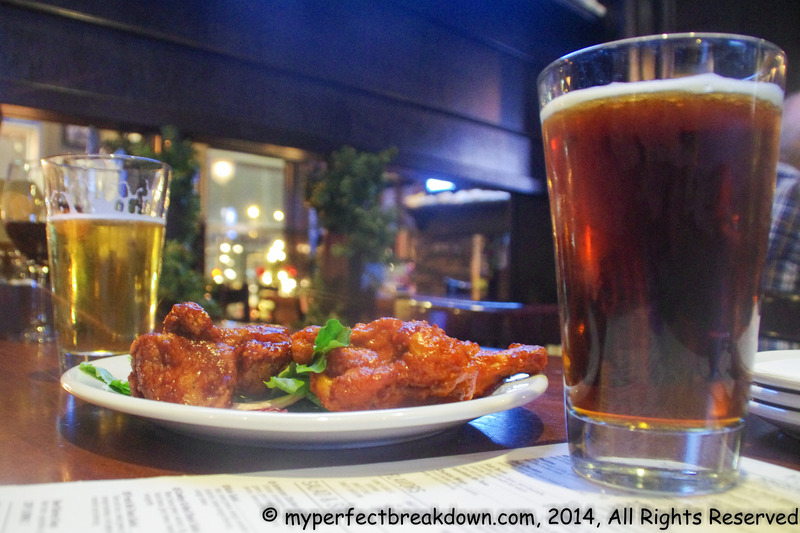 Seriously, buffalo-sauced anything is my downfall, but especially wings. Also, I wish I had an eliptical in my house…someday maybe. I was so happy when my parents gave us the eliptical – such an awesome gift for us right now as we would never spend the money on a piece of gym equipment right now. Your gifts are wrapped beautifully. I plan on doing mine on Sunday after we get the tree up.